After the Reserve Bank of India (RBI), in its second bi-monthly monetary policy review slashed the risk weightage associated with housing loan, the largest public-run lender reduced the home loan rates for the second time. The reduction has been effected for high ticket size loans of over Rs. 75 lakh and shall be effective from June 1, 2017. For salaried women individuals, the rates have been kept at 8.55% while for others the rates are 8.60% per annum. The risk weightage reduced on housing loans is expected to raise the liquidity in system for the bankers to provide more such loans to borrowers. Furthermore, as put, the risk weightage for ticket size over Rs.75 lakh has been reduced to 50% from the previous 75% with loan to value ratio of 75%. Loan to value ratio (LTV) is the maximum amount that can be disbursed by a financial institution based on the valuation of the property. 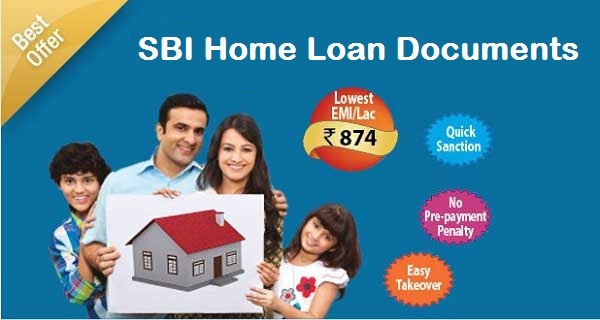 Mr. Kumar, MD-National Banking, SBI said, "Taking a cue from the recent RBI reduction in risk weightage on housing loans, SBI is passing on the benefit to its customers by reducing its interest rates on housing loan above Rs. 75 lakhs." This is the second reduction in interest rates in past two months. SBI had reduced its interest rates by 0.25% (25 basis points) on April 9, 2017.